Granted by the city and with an indoor and outdoor surface of 1600 m2, the Plage Beau Rivage extends over 100 meters of length on the shoreline. Its capacity encompasses 550 people for sit-down meals and 1200 for standing cocktails, offering thus a restaurant with 120 seats that is open throughout the year and providing up to 300 sun beds. 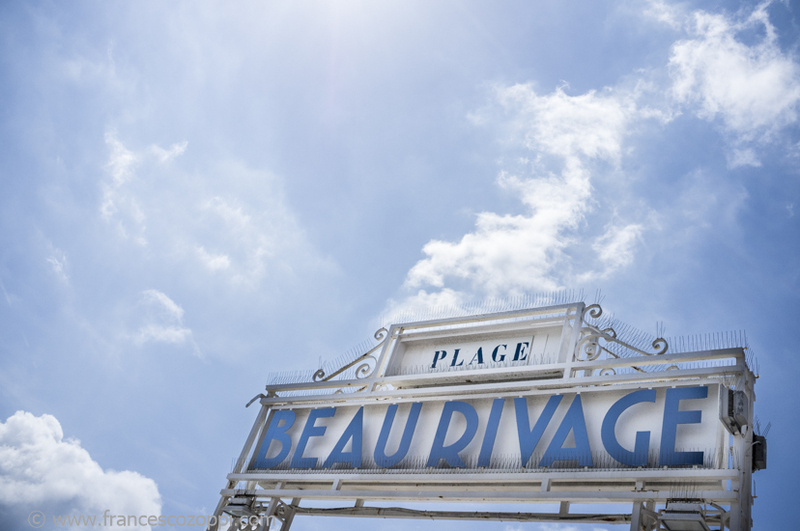 The Plage Beau Rivage is the best place to be for a meal with sea-view, a drink between friends, a live clubbing evening or if one wants to make the most of the sun on a sunbed. The Plage Beau Rivage is located by the seaside on the Promenade des Anglais in Nice and is a place for relaxation, celebration and gastronomy that you should not miss out. It is a place highly recommended because of our constant concern to make you feel satisfied. It is also, in a continual improvement in order to live up to your expectations and offer you a privileged place and services throughout the year. Throughout the year the Plage Beau Rivage welcomes not only many families and inhabitants of Nice but also numerous prominent figures like Jean Dujardin, Frederick Beigbeder, Michèle Laroque and even Yannick Noah. Whether you are looking for a Zen atmosphere or a trendier one, our team welcomes is at your disposal to make your visit a perfect moment. 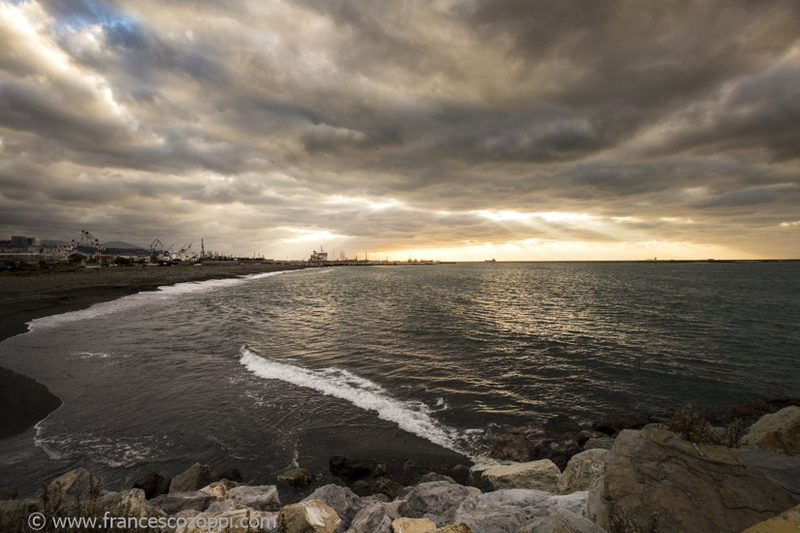 Multedo beach at the morning close to the oil port. 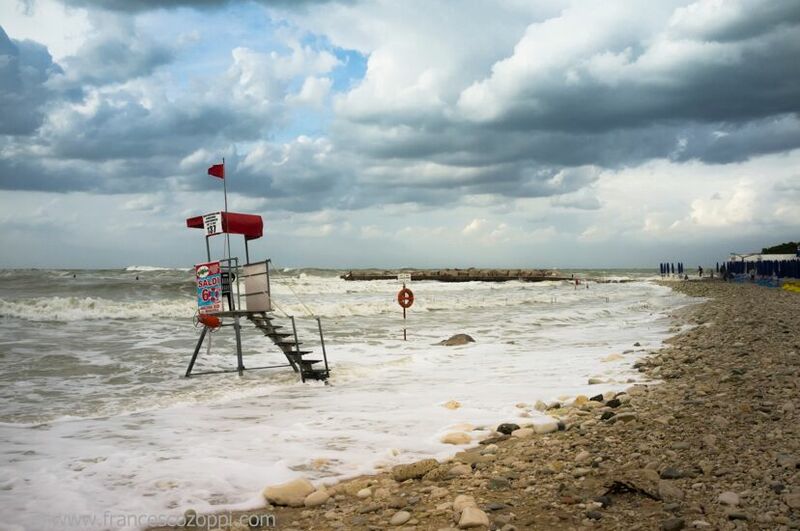 The Storm is coming from Ancona the first port of call is Portonovo, the smallest retreat on the Conero Riviera, one of the nicest places of the Marche region, protected by the Regional Park of Conero Mount. It is one of the prettiest white pebbled beach on the whole of the Northern Adriatic shore. 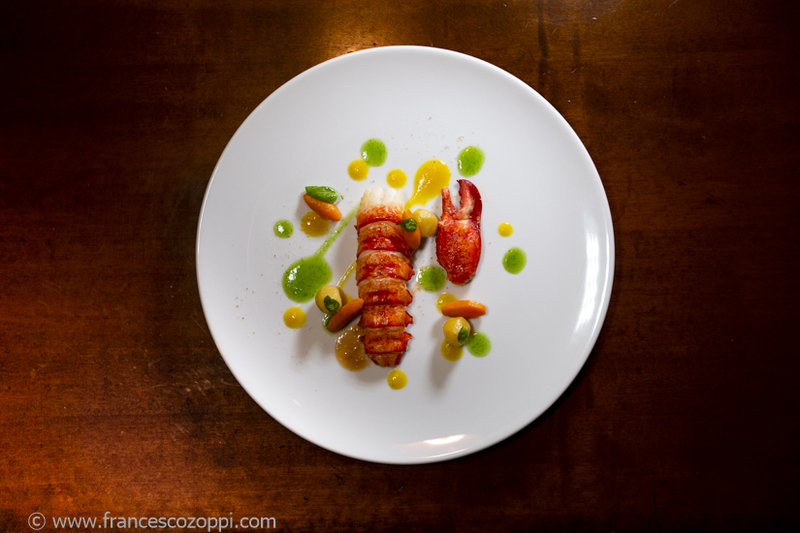 On the bay, where flies the blue flag, there are few restaurants serving top quality fish.